Contact Joe Newman at joe@focusonthestory.org to register for this workshop. 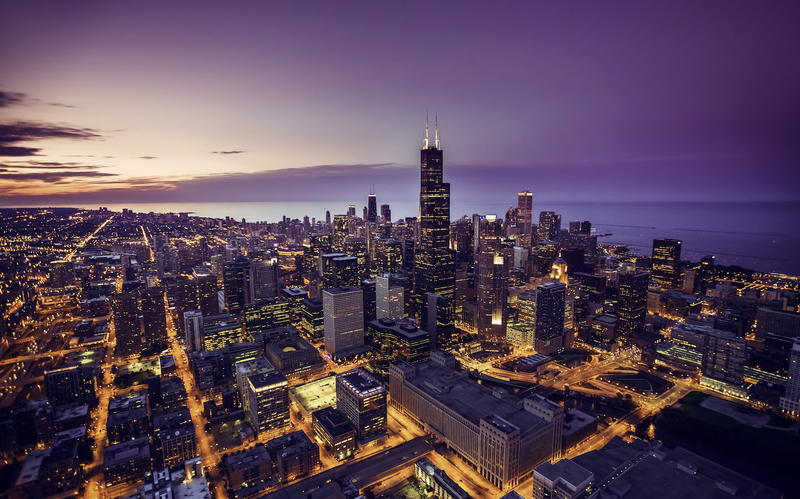 If we’re talking about great American cityscapes, Chicago has to be a part of the conversation. This city invented skyscrapers and because of that, it is an amazingly fun city to capture with your camera. From the beautiful buildings, diverse cultures and incredible public transportation system, there will be no shortage of material to photograph in this bustling city. For one week, we’ll tell our own story of our experiences in the Windy City. Each day will have its own theme, but our work won’t be limited to just that. The plan is to see the city from all points of view. Whether it’s from above, street level or from the water, all these points of view will create experiences and memories that will give you a better understanding of how to approach urban landscape and architectural photography. 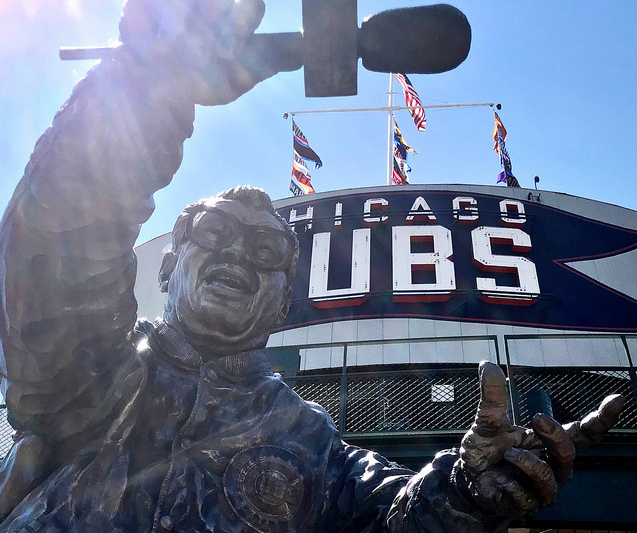 * Base trip pricing includes, two group dinners, two group lunches, 6 days of hands-on instruction, critiques and classroom sessions with workshop leader Angela Pan and general admission ticket to a Chicago Cubs baseball game. Package pricing adds 6 nights, single-occupancy accomodations at The Dana Hotel & Spa, a four-star hotel in Chicago’s River North neighborhood. This workshop was designed with a “go with the flow” mentality. We’ll talk about what we want to accomplish for the day and then see where it goes from there. There’s no hard set timelines which is perfect for a group of our size. It allows us to go wherever the wind takes us. Pun intended. We’ll maximize the good light in the city with our excursions either at sunrise or sunset with at least one night-time shoot. You’ll have several hours during the day to relax or explore the city on your own or with classmates. Whether it’s before, after or in between our daily photo excursion, we’ll sit down as a group and discuss the highs and lows of the day but also discuss new composition ideas. These composition ideas will guide and direct us for our next photo excursion to practice these ideas. Angela will sit down with each participant individually (preferably at the beginning of the week) and discuss your images captured. There will be a small critique session followed up with quick tips in photoshop/lightroom to help bring your images to the next level. As the week goes on, you are encouraged to share your images with Angela and the group for feedback. Voted “Best Visual Artist in Washington, D.C.” by the Washington City Paper two years in a row, Angela B. Pan has had her images of Washington, D.C. published in the Washington Post, The White House Historical Association, and more. 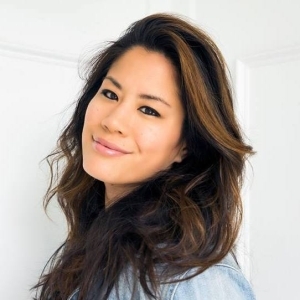 Her work has been featured in local galleries and publications of Apple, Lionsgate and several luxury hotels. Her book, Snap DC, Your Guide to Taking Extraordinary Photos of the National Mall and Beyond… is the essential guide to photographing the nation’s capital. Her work may also been seen on postcards and 8″x10” prints sold at the National Mall’s book stores. Since 2012, Angela has been offering one-on-one workshops, giving photographers the individual attention needed to help them get to know their cameras, inspire new composition ideas, work on editing skills, or anything else photo related. In 2015, Angela became an inception master for the online school The Arcanum where she has mentored photographers of all skill levels all around the world — providing each of her students with critiques and questions that made them think about how they could better accomplish their goals. Although she has made a name for herself photographing the Washington D.C.’s monuments, Angela’s work varies from monuments to landscapes, cityscape, street, night and much more that can be seen on her daily blog at www.abpan.com/blog. It is her passion for capturing a fleeting moment that has her as one of the most sought after photographers in the Washington D.C. area. 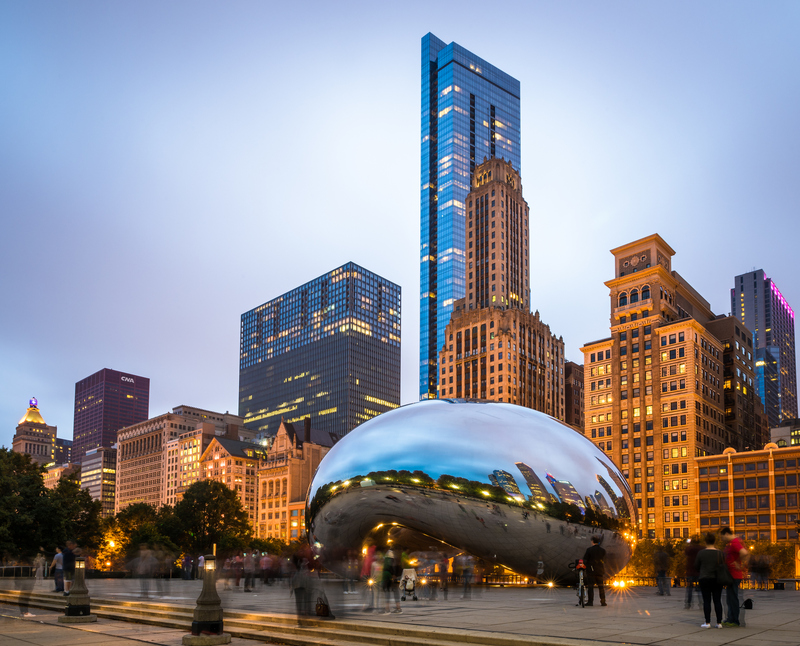 While you have the option of arranging your own accomodations, we encourage you to stay with the group at the Dana Hotel and Spa, a luxury boutique hotel in Chicago’s bustling River North neighborhood. Situated near the river and Magnificent Mile, the Dana is just steps away from one of the Windy City’s most vibrant restaurant and bar scenes. No trip to Chicago during the summer would be complete without catching a game at historic Wrigley Field. We’ll take advantage of the homestand against the San Diego Padres by catching an afternoon game from the cheap seats at Wrigley Field. The peanuts and cracker jacks are on us. Our trip itineraries are crafted to give you the most complete photographic experience possible, with a mix of street, landscape and architectural photography opportunities. This is no cookie-cutter tour. Each of our workshops has a unique itinerary, which is built as much as possible with the interests and skill levels of participants in mind. This trip will be limited to 10 to 12 participants. We want you to get to know your fellow travelers — this is a shared experience, not a tour group. You will be responsible for making your own travel arrangements to Chicago. You should plan to arrive by early afternoon of our first day in order to participate in our orientation meeting and our opening dinner. The group accomodations are at the Dana Hotel and Spa in Chicago’s vibrant River North neighborhood. It’s a four-star luxury boutique hotel situated near the Magnificent Mile and river. There is complimentary wifi, a complimentary spa and 24-hour fitness center. It’s also home to the highly-rated Portsmith restaurant and rooftop Apogee lounge, 26 floors above the city. This is a great trip for photographers of all levels. For intermediate and advanced photographers, our role is to help you take your skills to the next level and to open new, unexplored directions for your photography. For beginners, we’ll go slow and there will be plenty of time to talk about process — how to compose your shots, what the best camera settings are for the situation. You are welcome to travel with a spouse/significant other/friend but, unfortunately, they aren’t allowed to go on our photo excursions, sit in on the discussions or join our group dinners unless they are part of the workshop. Gear is a very personal decision and really depends on your personal style and what you hope to get out of the trip. Angela will be sharing her recommended gear list as we get closer to the workshop. We do recommend that you bring a tripod, shutter release cable and a set of neutral density filters. Participants can reserve their place in the workshop with a $500 deposit. The balance must be paid in full within 30 days. Focus on the Story reserves the right to cancel workshop reservations that are not paid in full by the due date. Cancellation by Close of Business (COB) April 30: Refund of amount paid, minus $500 cancellation fee. No refund available for cancellations on or after May 1.